Check Out 3 Days of Star Wars: Galaxy’s Edge Toys & Merch From Celebration! Those attending Star Wars Celebration 2019 this weekend got a treat in the form of a special booth set up to promote the upcoming epic Disney theme park extensions known as Star Wars: Galaxy’s Edge. 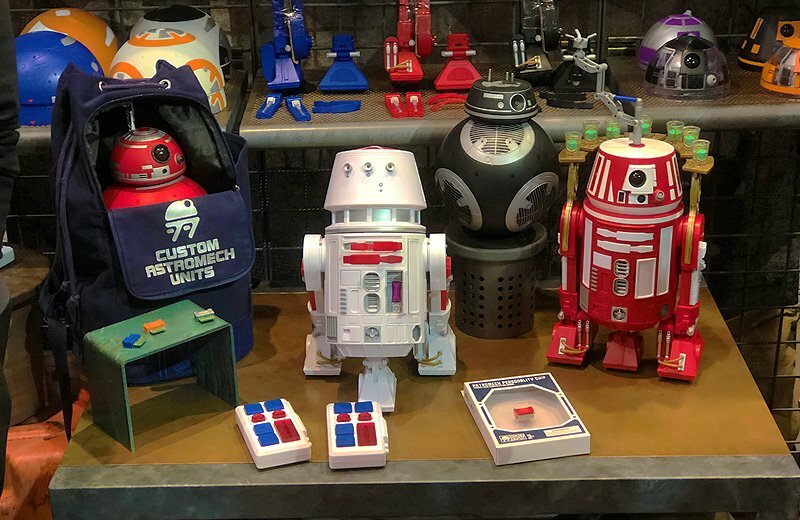 One of the features of this booth allowed attendees to check out some of the toys, clothing and merchandise they will be able to purchase at the Star Wars-themed attraction once it opens at Disneyland on May 31 and at Disney World August 29. Each day the items on display changed, and you can check out all three days of Galaxy’s Edge toys and merch in our gallery below! RELATED: Check Out Our Star Wars Celebration Cosplay Gallery! Star Wars Celebration is an exciting convention filled with entertainment, celebrity appearances, stage shows, panels, interactive events, exclusive merchandise, screenings, and once-in-a-lifetime glimpses into the future of the epic saga. The event, celebrating its 20th anniversary, will take place from April 11-15, 2019, at McCormick Place in Chicago. The event is produced by Lucasfilm in collaboration with ReedPOP. 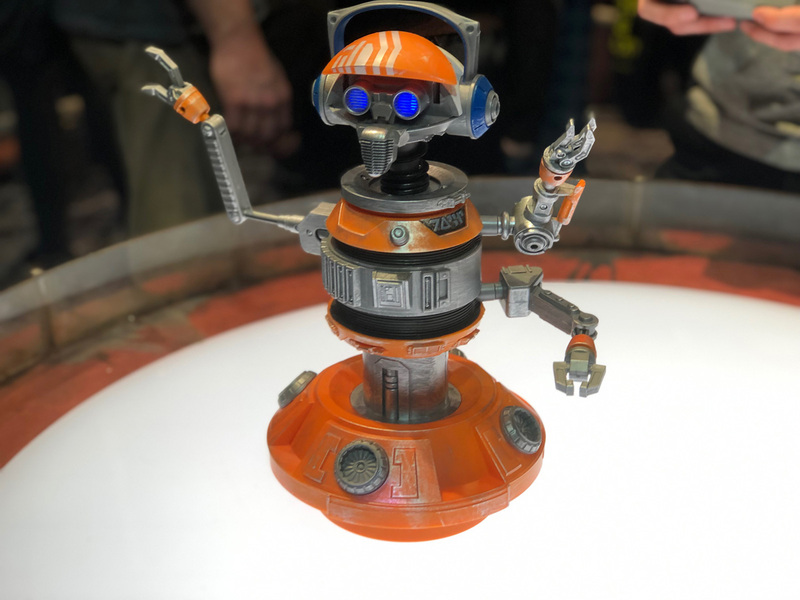 The post Check Out 3 Days of Star Wars: Galaxy’s Edge Toys & Merch From Celebration! appeared first on ComingSoon.net.